We love to talk about games at Google. Especially the old ones, like Pac-man, Pitfall and Frogger. Since those classics, games have changed a lot. They’ve moved from that clunky box in your living room to the screen that you carry with you in your pocket wherever you go. 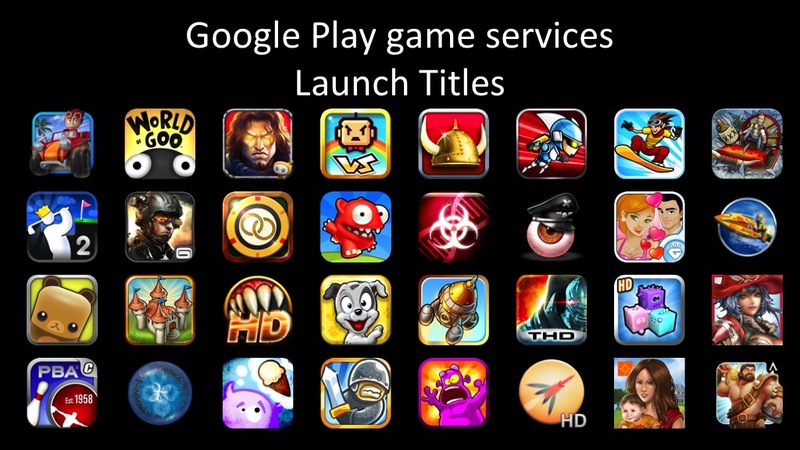 They’re mobile, they’re social, and they’re an important part of Google Play. 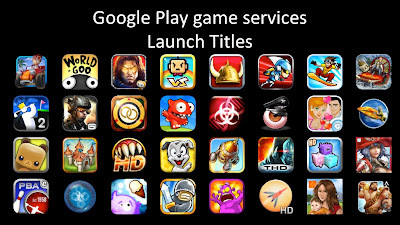 Today, we’re launching Google Play game services, a core part of building a gaming platform for the next generation of games. These services help you make your games more social, with achievements, leaderboards, and multiplayer, as well as more powerful, storing game saves and settings in the cloud. They are available on Android, and many on iOS or any other connected device. By building on Google’s strengths in mobile and cloud services, you can focus on what you’re good at as game developers: creating great gaming experiences for your users. Achievements that increase engagement and promote different styles of play. Social and public leaderboards that seamlessly use Google+ circles to track high scores across friends and across the world. Cloud saves that provide a simple and streamlined storage API to store game saves and settings. Now players never have to replay Level 1 again. Real-time multiplayer for easy addition of cooperative or competitive game play on Android devices. 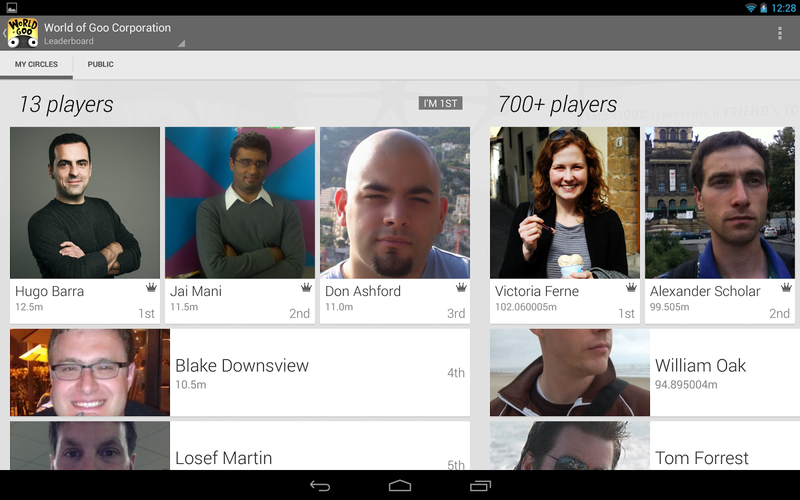 Using Google+ Circles, a game can have up to 4 simultaneous friends or auto-matched players in a game session together with support for additional players coming soon. We’re excited to see what games will do with these new services and experiences, and this is only the beginning. Wait until you get to the boss battle... er.. Check out our developer site to get started: https://developers.google.com/games/. Greg Hartrell is Lead Product Manager on Google Play game services, devoted to helping developers make incredible games through Google Play. In his spare time, he enjoys jumping from platform to platform, boss battles and matching objects in threes.